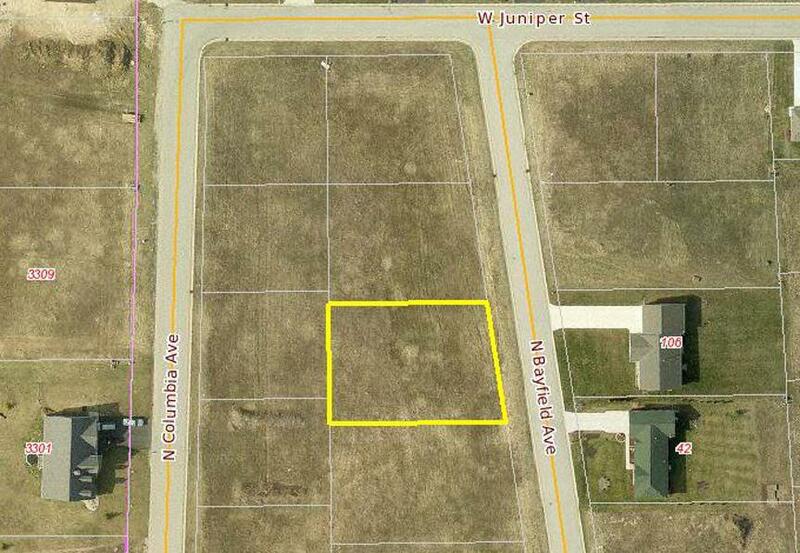 Affordable lot in Evenings Shadows Subdivision, an area of beautiful homes. 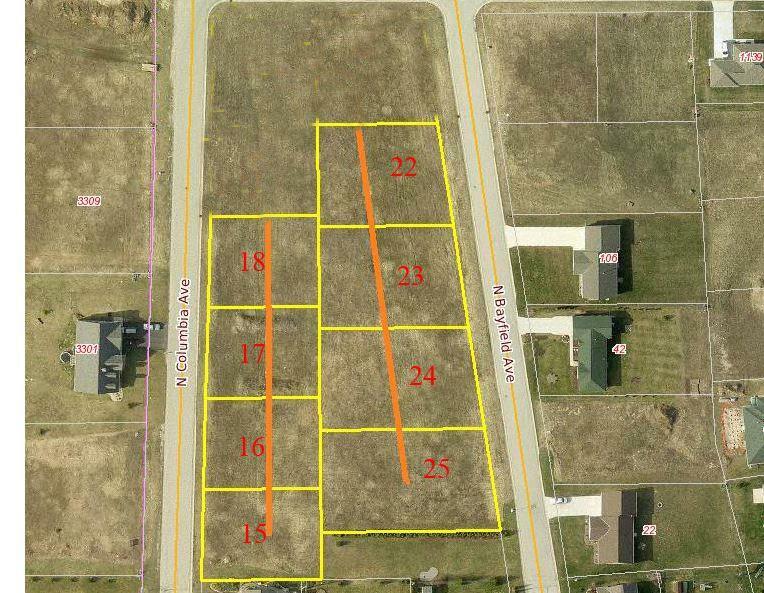 Newer subdivision with sewer, water, gas, electric and cable at the road. Sturgeon Bay amenities with easy access to highway. Quiet area with country views at the edge of town. This lot can also be purchased as part of an 8 lot package. Listing provided courtesy of Era Starr Realty. Information received from other third parties: All information deemed reliable but not guaranteed and should be independently verified. All properties are subject to prior sale, change, or withdrawal. Neither listing broker nor Dallaire Realty nor RANW MLS shall be responsible for any typographical errors, misinformation, misprints, and shall be held totally harmless. Data last updated: 2019-04-25T00:29:07.477. Copyright 2019 Realtors Association of Northeast Wisconsin. All Rights Reserved.